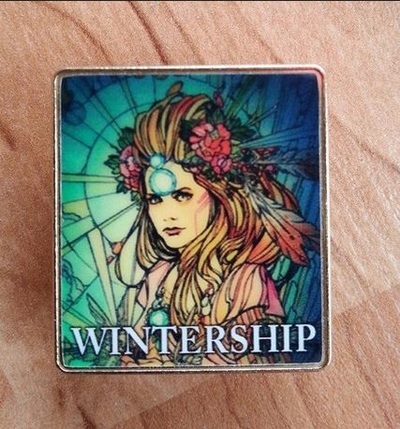 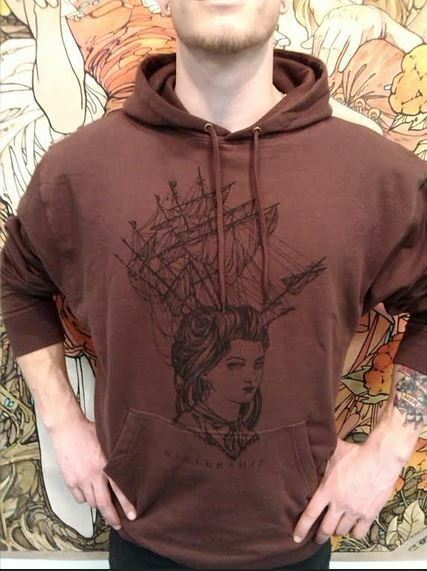 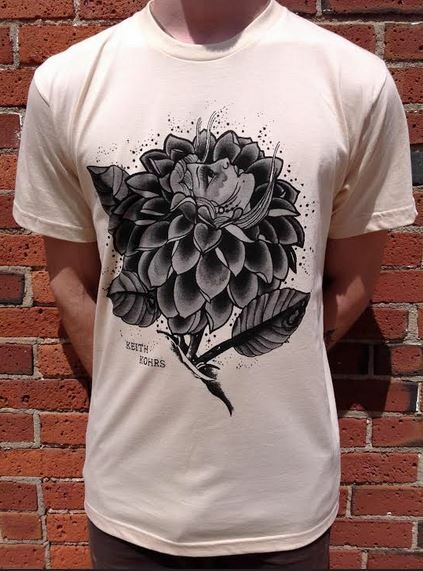 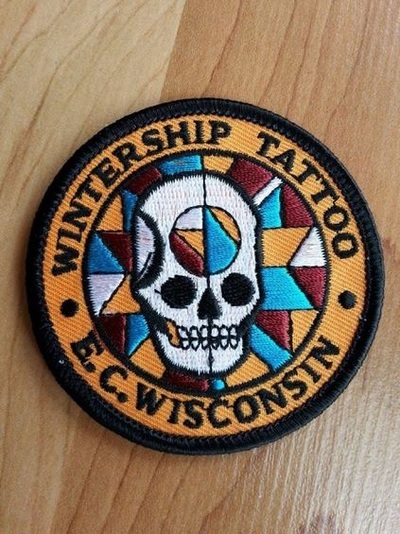 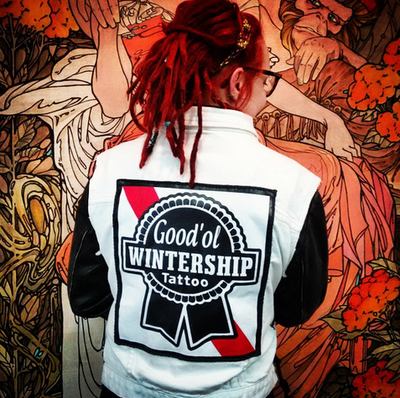 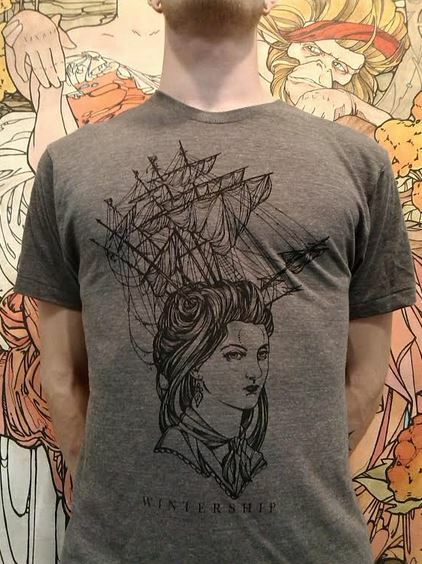 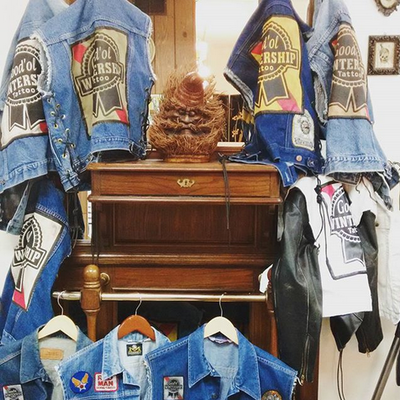 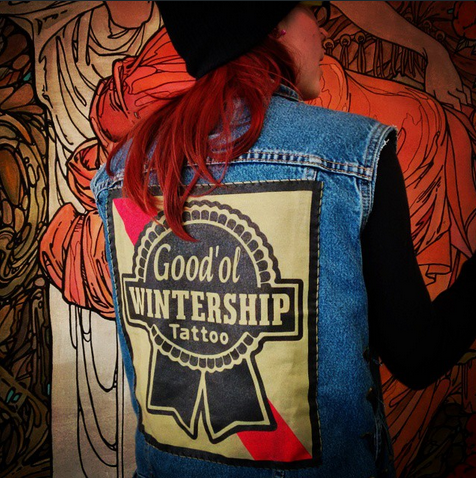 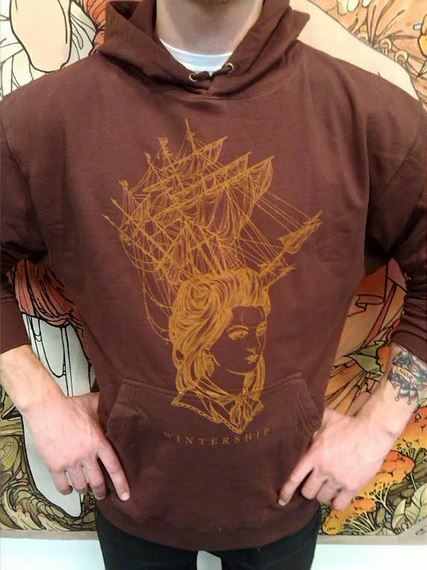 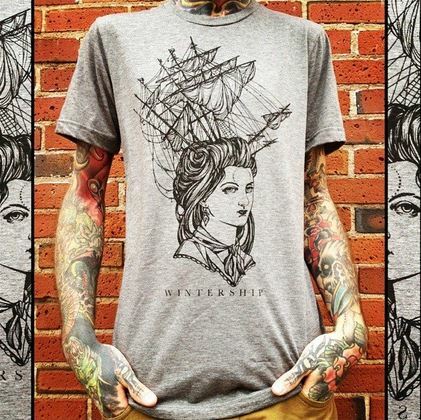 Stop in the store and check out our exclusive Wintership Tattoo merch! 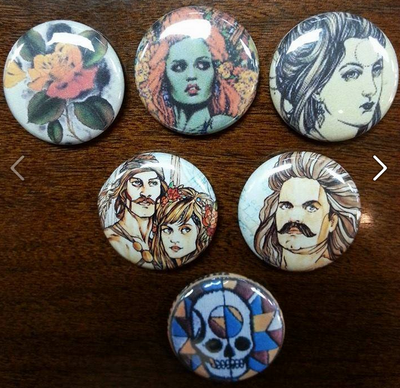 We have shirts, hoodies, hats, beanies, pins, patches, decals and more! 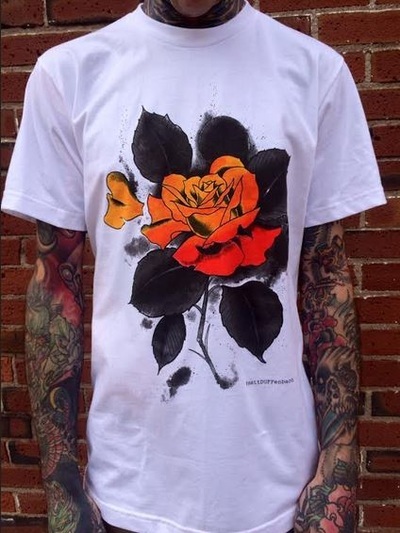 There is always something new featuring our original art. 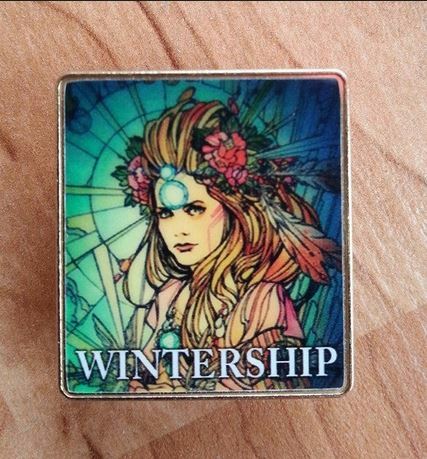 Dont forget to pick up your FREE PINS at the front desk!